$159 million has been raised by Nauto, an autonomous driving software developer and technological startup in the automotive industry, dealing with AI, motion sensors, GPS navigation and tracking cameras to get better understanding of driver behavior and improve it. Multiple investors have made their contribution, supporting the company, including GM – a giant carmaker, Greylock Partners – a venture capital company, and the Japanese Softbank Group Corp.
Now, Greylock Partners and Softbank Group led this Series B funding round, successfully closed by Nauto. Such bellwethers as Toyota AI Ventures, GM Ventures, BMW iVentures, Playground Global, an early-stage venture capital firm Draper Nexus, and German insurance firm Allianz also took part in the round. LinkedIn co-founder and Greylock’s partner Reid Hoffman together with Shu Nyatta, Softbank partner, will join the existing Nauto board which includes the company’s CEO Stefan Heck, Playground Global Bruce Leak, and Ford and GM veteran Karen Francis. 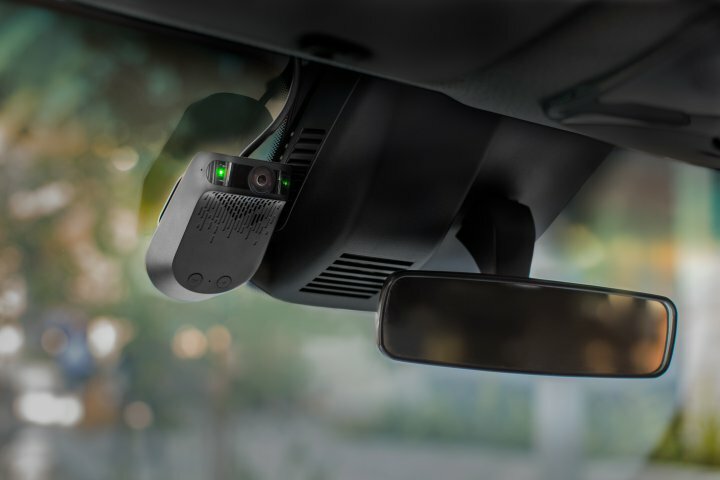 Focused on software development and data processing, Nauto designed outward- and inward-looking cameras system which records video and streams it in real time into data processing unit, returning a personalized feedback to automotive fleets and their drivers, this way facilitating collision reduction. The company also anticipates a wider utilization of this technology, believing it will promote driverless cars development. Stefan Heck claimed that the company’s goal is providing intelligence, data, and a cloud platform to carmakers which nurture plans to deploy self-drivers on the road starting in 2020. Following this course, the company aims at collecting data on driver distraction behavior patterns and on traffic conditions, utilizing computer sensors, cameras, and deep machine learning procedures. Then the data is processed to understand how people drive cars, as well as to model and develop self-driving systems in self-drivers. In the course of the next two to three decades, driverless cars will be used on roads together with conventional vehicles. So, during that period, autonomous systems have to be taught to interact with human drivers, according to Stefan Heck. At this point, the company is gaining knowledge about all aspects of human driver behavior including stressful circumstances and even illegal actions. Currently, Nauto has 50 employees but plans to hire more outstanding minds and talents, expanding its business into the UK and Japan.